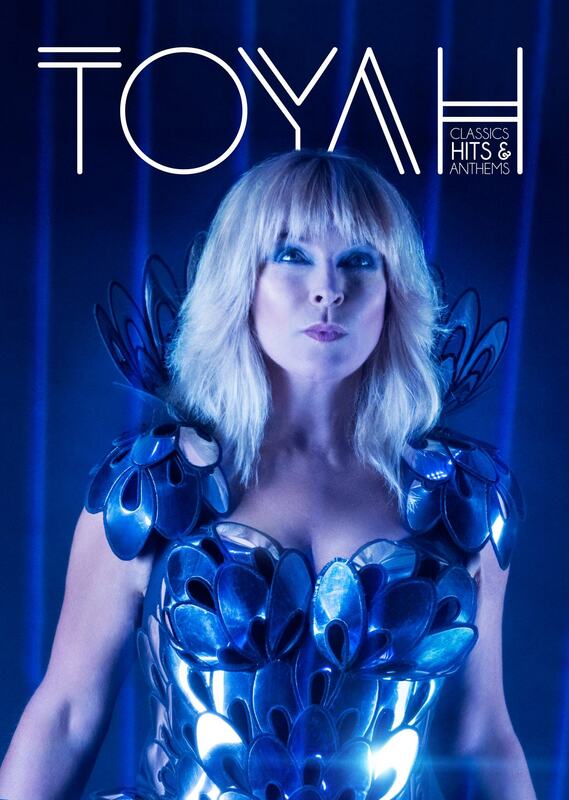 From punk princess to cult stage actress to high priestess of TV, Toyah Willcox is a uniquely gifted performer and an inextinguishable flame. Charismatic, outspoken and impossible to categorise, she is one of Britain’s iconic household names – an award-winning rock legend as well as a much-loved stage/screen actress and music composer. In a career spanning over 35 years she has amassed 13 top 40 singles, recorded 24 albums and toured live across the world. In this lively and energetic festival set with her full live electric band you can expect to hear hit singles Good Morning Universe, Thunder In The Mountains, It’s A Mystery, I Want To Be Free, Brave New World alongside the punk classics Neon Womb, Ieya and Race Through Space.